I have attended this practice for many years and am completely satisfied with the treatment I receive. Thank you all. 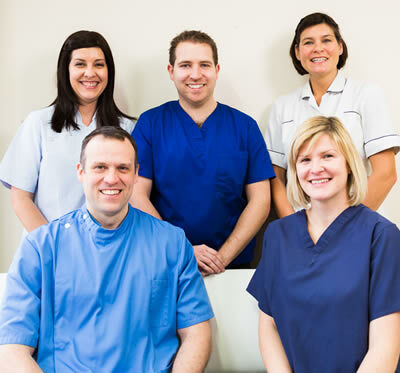 Very good friendly dental practice. I am always satisfied and happy with my treatment, the receptionists are always very helpful and cheerful. Really happy with the treatment I’ve had with Jon today - thank you. I was very pleased with the way that the appointment went today. Jon is always very gentle but thorough. My check-up was a positive experience. Very good service. The receptionists are always polite and friendly. Would highly recommend. I have been coming to this practice for nearly 20 years and find everyone very friendly and professional. I am confident that I get the very best treatment.